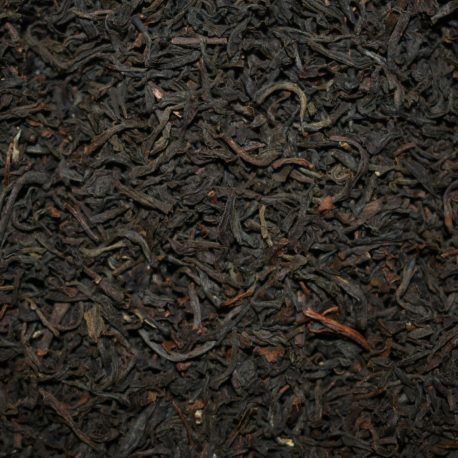 Mahe Vene teede segu õrnalt suitsuse maitsega. 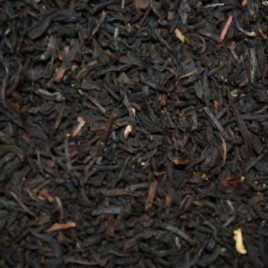 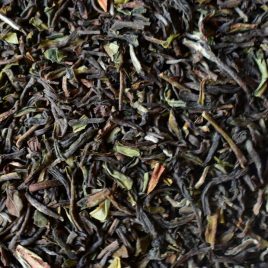 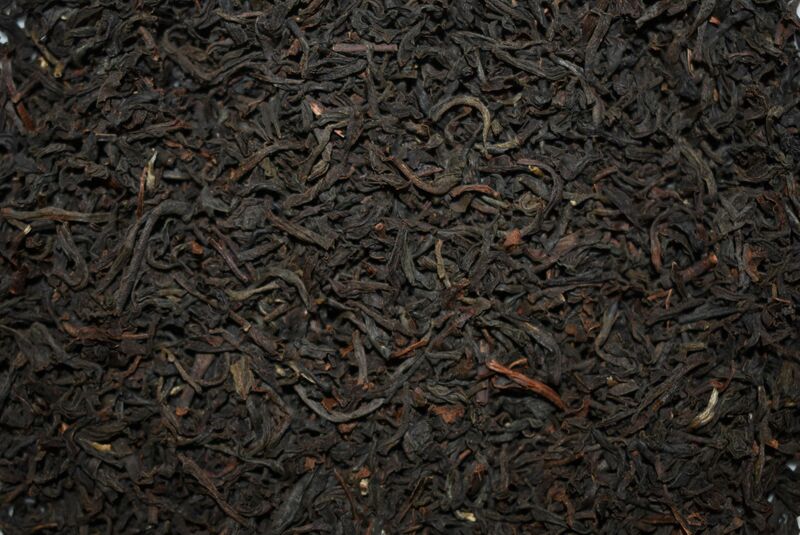 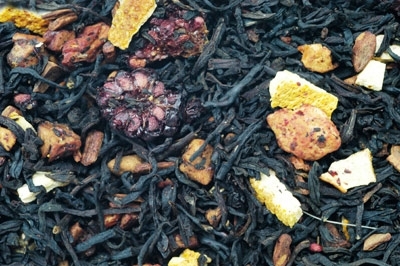 A soft black tea with a slightly smoky flavor. 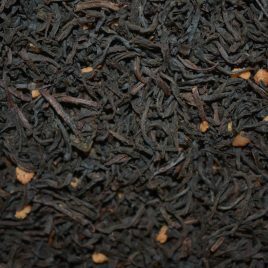 A mixture of different Russian tea leaves.